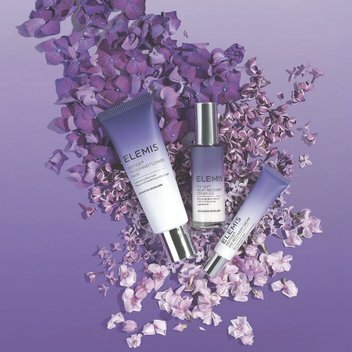 Win a luxury Elemis package for 2 | FreebieFinder UK | Freebies, Samples, & Other Free Stuff. Elemis are offering one lucky reader (and an even luckier loved one) the chance to win their luxurious ’Stop The Clock Penthouse Package’. Their signature ‘Stop The Clock’ Penthouse Package allows you and a friend to enjoy from a selection of treatments, including any touch or technology facial, freestyle deep tissue massage or hot stone massage. The lucky winner will also receive the new Elemis Peptide 24/7 range, which has been designed to work in harmony with your body clock to promote well-rested, healthier-looking skin. To be in with the chance of winning, enter this competition on the Stylist website.